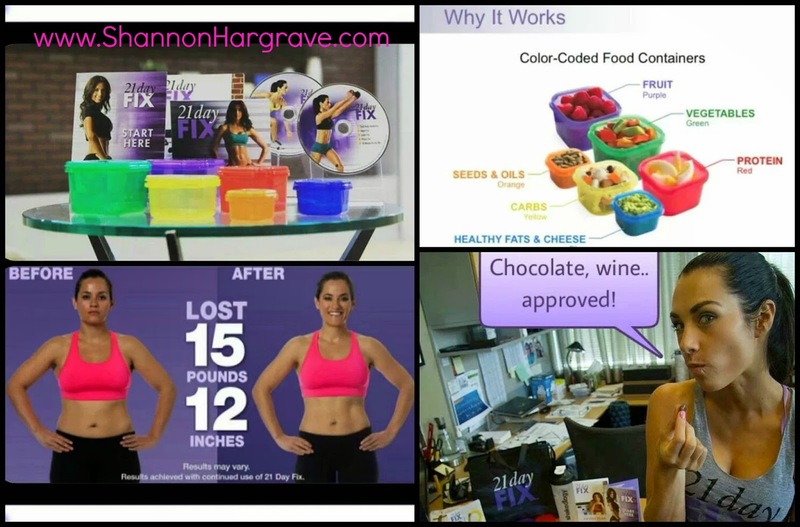 *I was featured on the 21 Day Fix Facebook Page and offered a chance to be in the infomercial!!! What if you could lose 10-15 lbs in just 21 days? 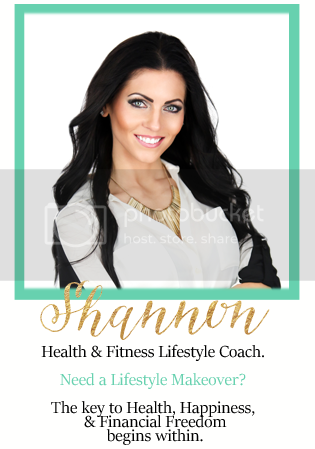 What if you were given 30-minute workouts you could do AT HOME, portion-control food containers, the meal plans, support and the tools you need to do it? No guess work...21 days, that is 3 weeks of your life. Would you be interested? The 21 Day Fix is the newest, most anticipated program in the fitness world and it is coming to you February 3rd! 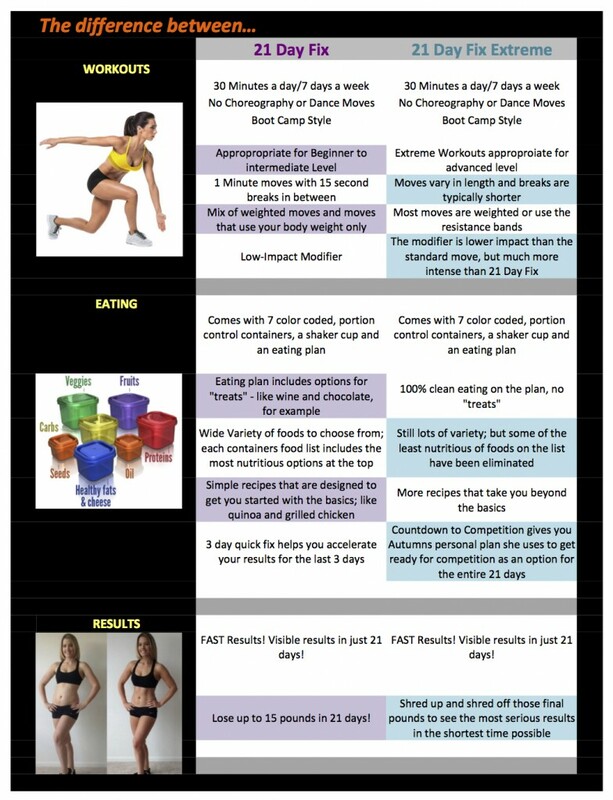 Autumn Calabrese has designed a 21-day fitness program that is simple to follow with rapid weight loss. 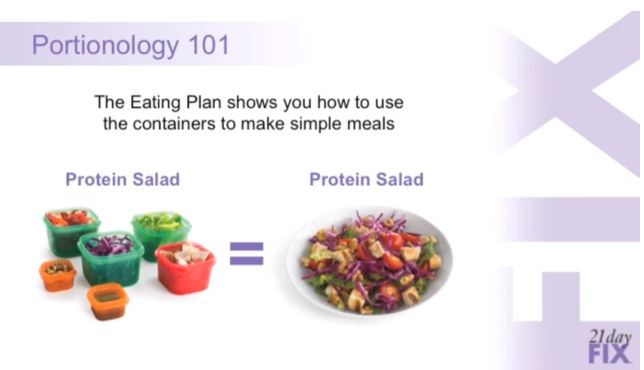 The unique nutrition plan uses specifically portioned food storage containers that eliminate the guesswork from portion control – no weighing, measuring, or counting calories, carbs or points. If it fits in the container, you can eat it. And you’ll lose weight. When eaten in the right quantities, there are no foods that are off limits. The kit includes 7 color coded, portion controlled containers (dishwasher safe, microwave safe, BPA and DEHP free) a workout program including 7 different workouts, Nutrition Plan (including a Restaurant Guide), a Shakeology Shaker Cup, AND you get a spot in my Challenge Group, along with the support and accountability of me, your FREE COACH! *The ULTIMATE kit comes with all of this PLUS: An insulated tote bag, extra workout DVD's, a pro-grade resistance band, and an extra 'on the go' container. During a closed interview, Autumn talked about the reason why people are not seeing results with their clean eating and workout routine. The #1 reason...PORTIONS. Just because you eat clean and work out, doesn't mean you will have the results you're looking for, typically because your'e overeating. This program was designed to help others realize the correct amount of food they should be eating per meal! Everyone can do 21 Day Fix and get great results. Each workout has a modifier to show easier moves. The test groups included fit people as well as people with 100+ pounds to lose, to be sure that anyone could be successful with this program. *What does the nutrition plan look like? SIMPLE. No food is off limits because everything is in moderation. The food is easy to shop for, prep, and eat. You never eat anything you dont like while on the 21 Day Fix, even if you're a picky eater. You are allowed Shakeology. When you order the 21 Day Fix, you receive portioned food storage containers that are measured out for the perfect portion. You don’t have to count calories, macros, or anything. It’s planned out all by containers. The containers are easy to carry with you, and they are microwave and dishwasher safe! *Can I modify meal plans for my needs (vegan, vegetarian, breast feeding, etc)? Yes, yes, and yes. The meal plan can be adapted to meet your needs, and there are directions on how to do so included with the materials you’ll receive when you order the 21 Day Fix. *Can I have a cheat meal? You just don’t want to stuff your face. You can have a treat a few times week, and she does break down how to include for something like pizza or lasagna. *What results can I expect? People generally lose 10-15lbs!! It isn’t a starvation or quick-fix type of program either. You can lose 10-15lbs and keep it off when you practice the healthy habits you learn in those 21 days. Depending on what your goals are, if you don't want to lose weight, if you just want to maintain your weight and tone up, you can make that happen instead. It is individualized for each person and YOUR goals! *What are the workouts like? They are 30 minutes long and vary daily. Autumn Calabrese is the trainer, and the set is very light and fun. Each workout is intense and necessary to your results. *What equipment will I need? *Can I do the 21 Day Fix over 21 Days? Definitely!! The behaviors learned in the 21 days should become habits you can continue as a healthy lifestyle, and that is why the program is 21 days — not because it’s too extreme. It takes 21 days to create a habit! *Is it like Beachbody's 'Ultimate Reset' Program? Nope. The only similarity they have is that both are 21 days. It is nothing like the Reset. *Who is the 21 Day Fix for? Honestly — anyone, and I don’t say that about any other workout so I’m serious and genuine when I say anyone can benefit from the 21 Day Fix. The meal plan is flexible enough and there are enough modifications a beginner, even a beginner that is obese, could do this workout with their doctor’s consent. Someone at an intermediate level will love this program because it offers a challenge without wanting to quit, and even an advanced exerciser can benefit from the 21 Day Fix. It is also great for men or women. So it isn’t a girls only program by any means! This program was released in February and has been a HUGE hit. My challengers have seen AMAZING results! The kit includes the complete system - nutrition guide, fitness program, 7 color coded portion control food containers, a Shaker Cup, a spot in my test group, and my 24/7 coaching. The Challenge Pack includes all of this, plus a month supply of Shakeology. A month supply of shakeology is usually $130, but if you get a challenge pack, which includes this whole kit, plus a month of Shakeology, the Shakeology only ends up being $100!! HUGE SAVINGS! ($60 for the program and $100 for Shakeology = $160). Here's a video that will explain the nutritional value of Shakeology! And it taste amazing! My favorite is the Chocolate and I add banana, peanut butter, and honey, but there are TONS of different recipes and four flavors - Chocolate, Green Berry, Vanilla, Strawberry, and Tropical. You will use it to replace one of your 5-6 small meals per day. No matter how hard you try, you cannot get all of the nutrients in Shakeology from your everyday food. And BONUS - It's made of ALL NATURAL Ingredients! Fill out the form below to secure YOUR spot in the Exclusive Test Group! There are limited spaces and it is for those who are ready to commit fully to the 21 day schedule, meal plan, and nutrition. As your coach, I will be there to walk you through every step! I will support you, motivate you, and hold you accountable! ***21 DAY FIX KICKSTART PACKAGE*** Includes everything in the BEST VALUE package PLUS a 3 Day Refresh Kit!!! ALSO, as a COACH you can receive 25% off your 21 Day Fix Purchase as well. So make sure to ask me about the preferred customer discount. 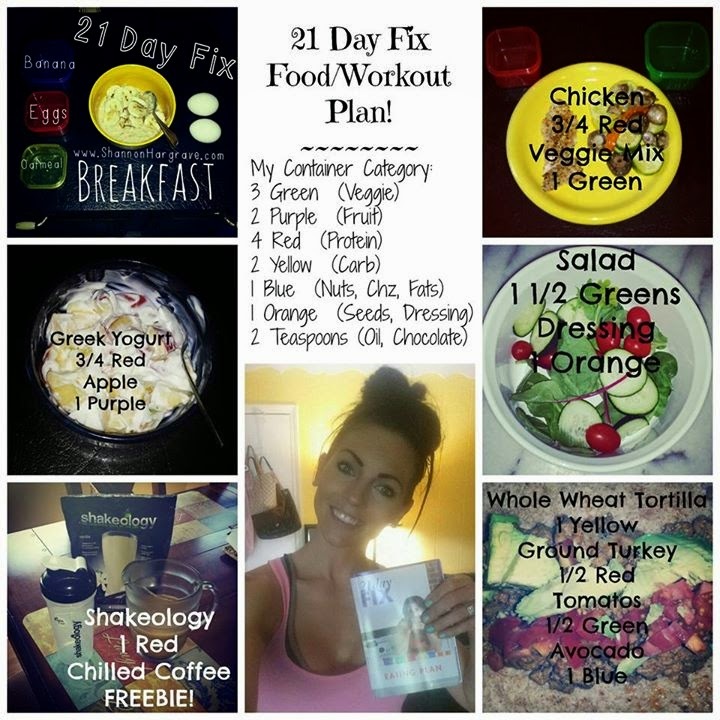 WHAT'S THE DIFFERENCE BETWEEN THE 21 DAY FIX AND THE 21 DAY FIX EXTREME?